Volkswagen is gearing up to introduce the 2020 Passat at the North American International Auto Show and the company has released the first sketches of the heavily updated sedan. Looking sportier than its predecessor, the 2020 Passat has a larger grille that flows into sweptback headlights. We can also see a more aggressive front bumper with air intakes that have black surrounds. Moving further back, the car has been equipped with a flatter hood, pronounced wheel arches and more dynamic bodywork. The model also features stylish character lines unlike its generic predecessor. Designers worked to improve the rear of the Passat by giving it a sportier bumper and an all-new trunk with an integrated spoiler. We can also see modern taillights and chrome exhaust tips. 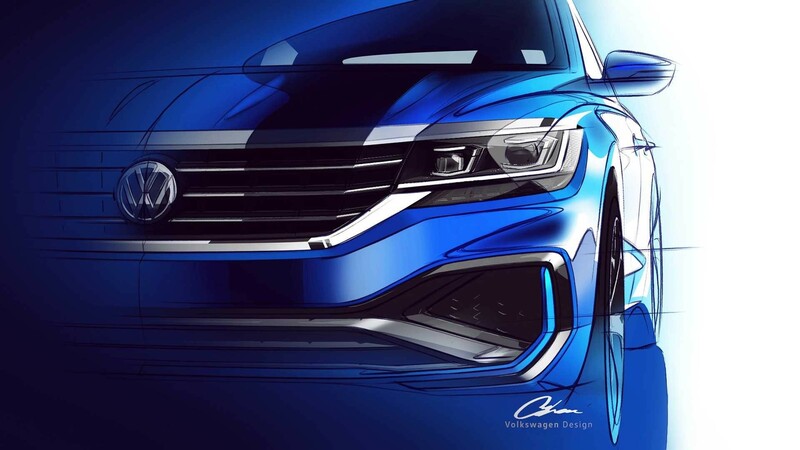 Volkswagen didn’t release interior sketches, but previous reports have suggested the Passat will have an 8.0-inch infotainment system with Android Auto and Apple CarPlay compatibility. However, the model could eschew a digital instrument. 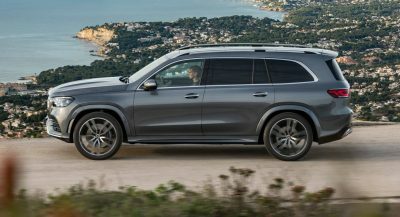 Under the hood, drivers will find a turbocharged 2.0-liter four-cylinder engine that has been upgraded to produce 174 hp (129 kW / 176 PS) and 207 lb-ft (280 Nm) of torque. 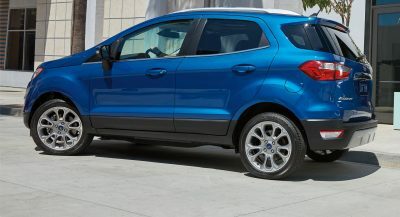 It will be connected to a six-speed automatic transmission that sends power to the front wheels. 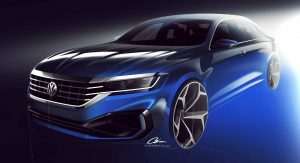 The 3.6-liter VR6 engine – which produced 280 hp (208 kW / 283 PS) and 258 lb-ft (349 Nm) of torque – was dropped from the 2019 Passat and reports have indicated it won’t be offered on the 2020 model either. While the Passat will have an all-new look, it will ride on the same platform as its predecessor and retain its 110.4 inch (2,804 mm) wheelbase. 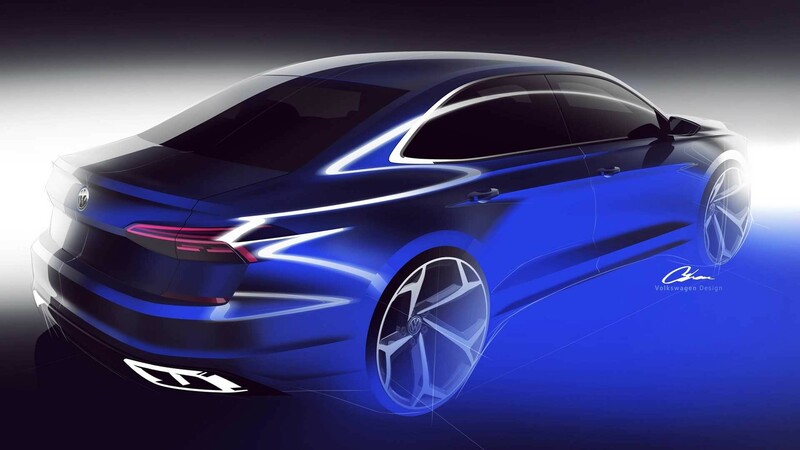 This effectively means the 2020 Passat is an eight-year old car hiding underneath a new wrapper. That’s pretty disappointing, but sedan sales are declining in the United States and it’s possible that Volkswagen couldn’t justify building an all-new model. Carsalesbase data shows Volkswagen only sold 60,722 Passats in the United States last year and 2018 sales will be even worse. This is a significant decline from six years ago when the company sold 117,023 units. The only time a VW looks OK is in a cartoon. Perhaps VW should just make cartoons! 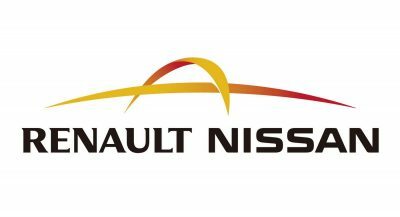 Accept for the Touareg (which the US sadly won’t get) and the Arteon. Aside from these two I agree just about 100% of the way. They’re different looking. That’s for sure. The yellow one [the Arteon?] isn’t bad. How the Passat should’ve looked from the get-go. It will probably be watered down come production and be boring as usual. I like how this new VW Passat looks just like the new VW Touareg that the North American market is not getting. The only bright side here is that they are finally getting rid of the actual boring car. In the US, the VW Passat holds the #1 title for mass produced vehicle with the worst resale value after 5 years. The BMW 5 Series is #2. I wouldn’t EVER buy one of these new. This has zero to do with the Passat, why are you posting that here? exactly. and who even cares about a Sentra? 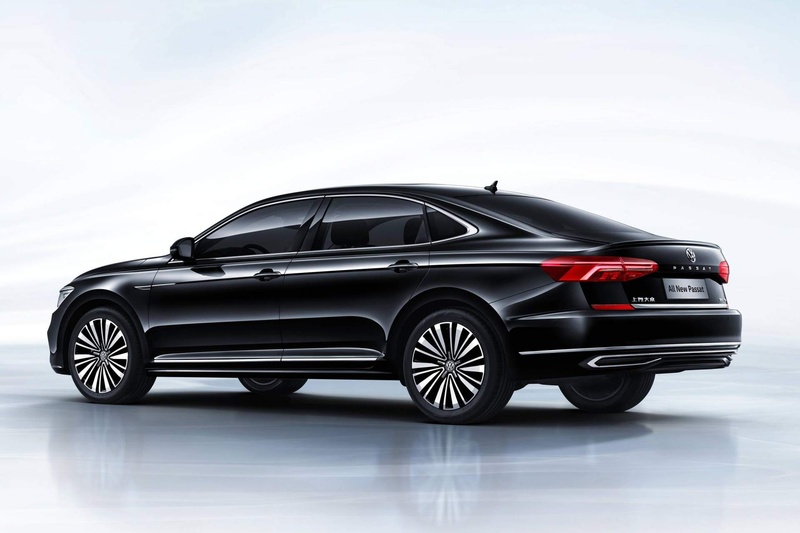 Seriously, why are no sites, you guys included, not providing comparison pictures of the Chinese-market 2019 Passat, which is basically identical to the spy shots we’ve seen of the U.S.-spec at their testing facility and these sketches? All of this speculation and analysis over sketches when we’ve ALREADY SEEN what it will end up looking like! It’s a news embargo. They have the pics because they have seen and driven pre-production models. However, they can’t release until it is officially unveiled in January at Detroit. Do they also have renderings of cheap, hard interior plastics that we know will be everywhere? 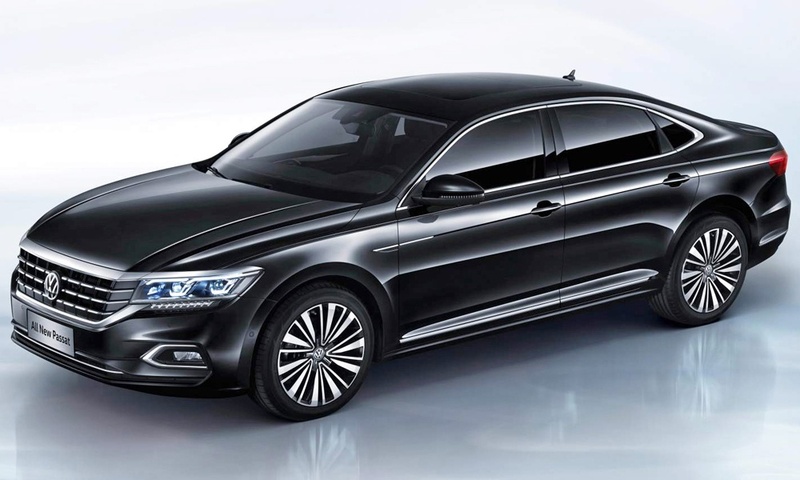 Google 2019 Passat China, you’ll find the interior right away. Interesting that you make a point about the platform being the same as the old one. Why was that point not made about the new Evoque’s platform (which dates back to 2002)?